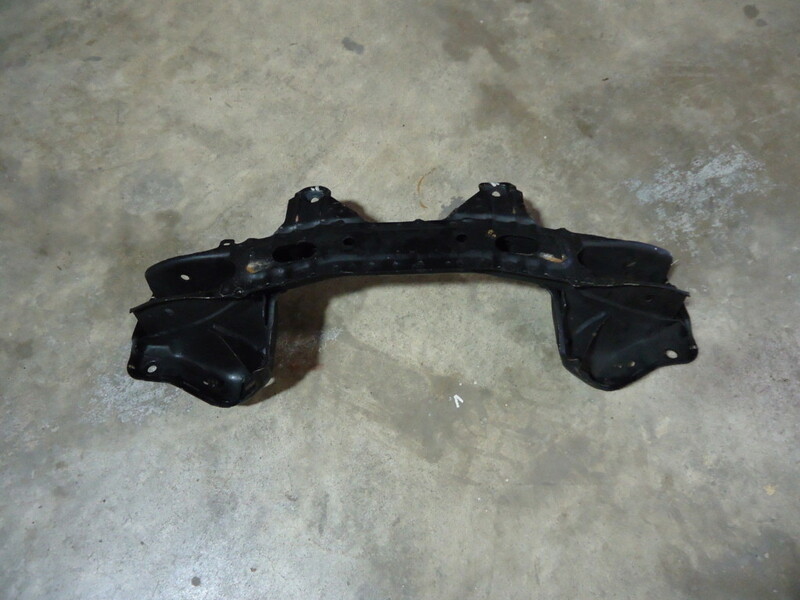 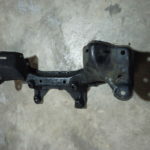 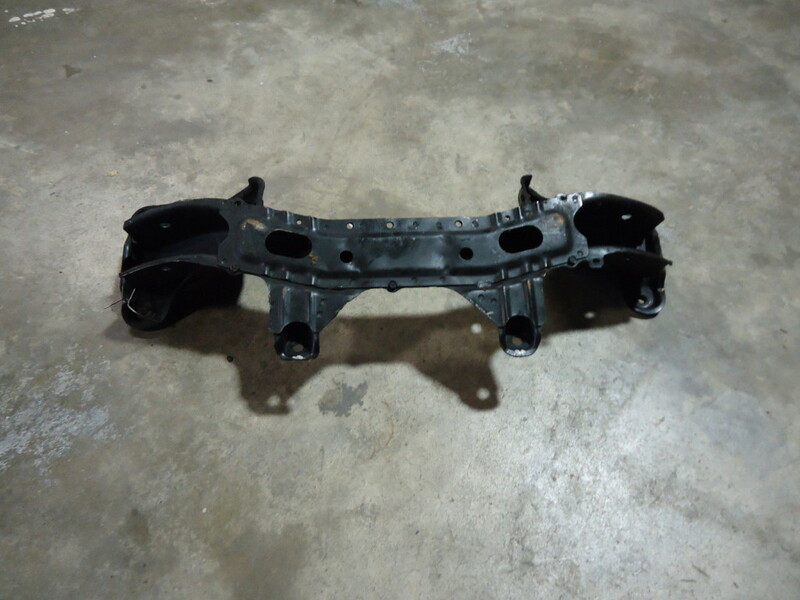 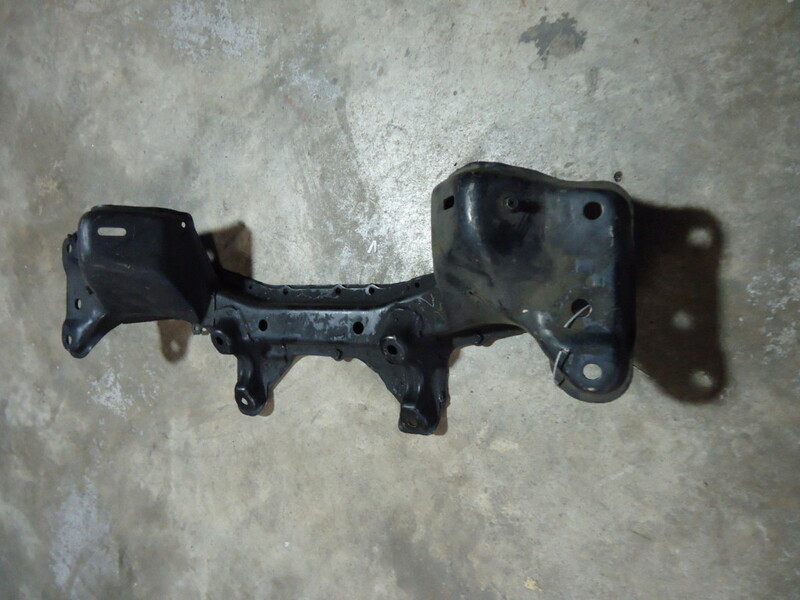 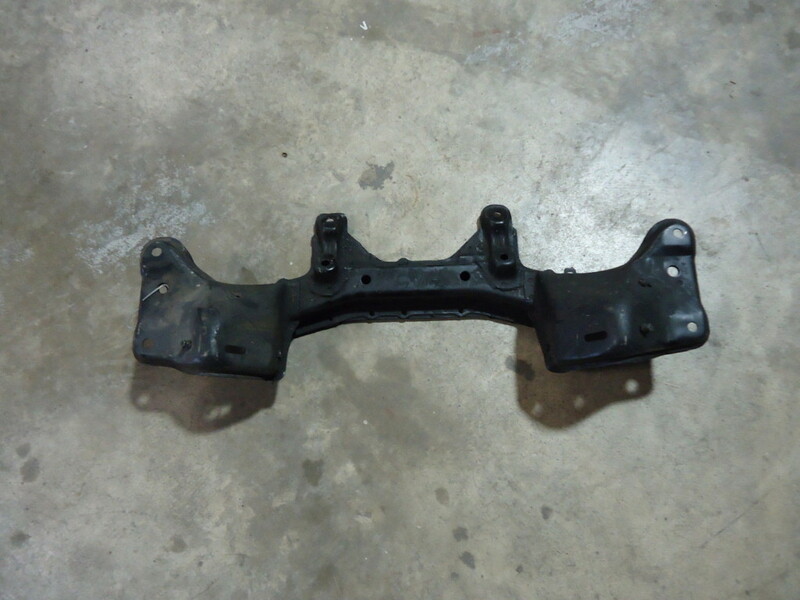 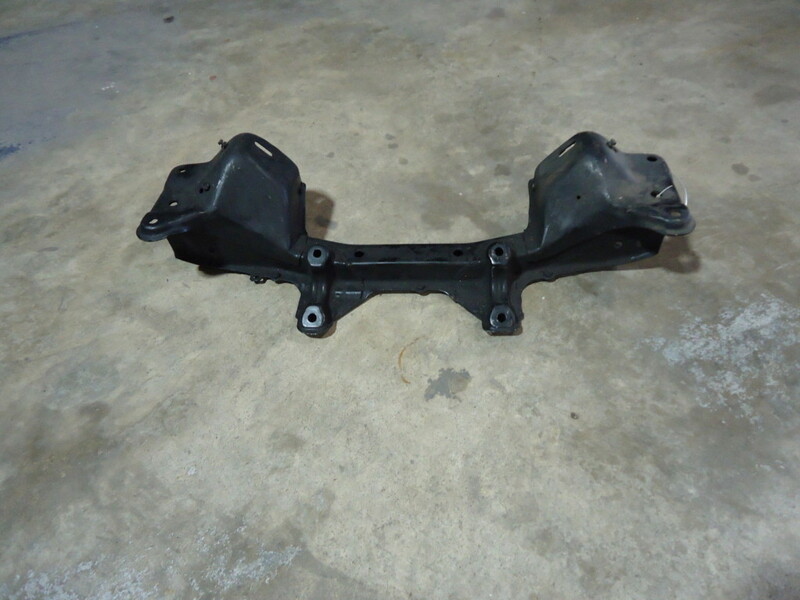 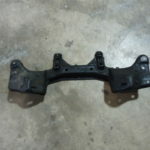 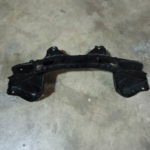 OEM NISSAN CEFIERO FRONT CROSSMEMBER. 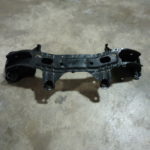 PERFECT FOR RB SWAPS INTO 240SX. 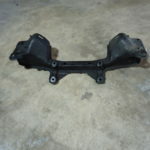 THESE ARE SAMPLE PHOTOS WE HAVE MULTIPLE IN STOCK AND CAN SEND PHOTOS OF ACTUAL ITEM YOU WILL GET BEFORE PURCHASING.